At Home with the Classical Method – Why Classical Education? I’m making some progress in understanding classical education and supplanting the modes of traditional education in my mind. I can tell, because I’m *starting* to be able to converse with others about classical education without looking at my notes. : ) Good, right? I’m also beginning to form ideas of what this will look like for our family over the next year. 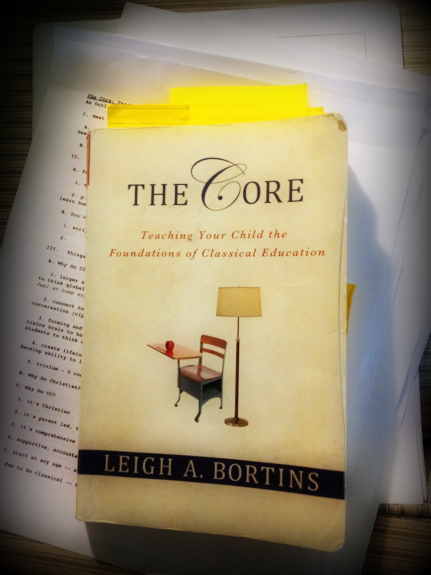 I thought I’d share some of what I’ve learned from recently re-reading The Core by Classical Conversations Founder Leigh Bortins in a series of posts entitled “At Home with the Classical Method.” I’ll give the how-tos shared for approaching each subject classically. But, first let’s begin by talking about why classical. Classical education allows the student the opportunity to partake in the larger conversations by exposing him to the “best of history while preparing him for the future” . Classical education strengthens one’s mind, body, and character in order to develop in them an ability to learn anything. Thereby, creating lifelong learners with a freedom to pursue any interest. 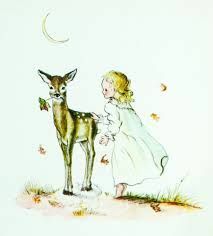 Classical education teaches a child to learn from the best the world has to offer, which are true and beautiful reflections of the Creator. Through my education on classical education, I’ve seen God providing for my family. God placed my family in Classical Conversations, a Christian, classical education community, long before we (truly) knew what it was or why we needed it. Isn’t He amazingly generous? Now that I know more about classical education, I can also appreciate more about CC. 1) It’s Christian. The strong Christian and integrated worldview based on the inerrancy of the Bible is oh-so-very important to me and my husband. We’re excited to be using a program designed this way. 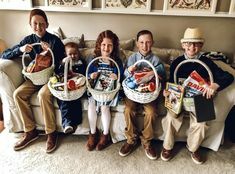 It makes our job as home educators so much easier when we don’t need to tweak the curriculum to fit our family’s beliefs. 2) It’s parent-led and tutor supported. I value that CC preserves the God designed order by keeping the parents as the primary teachers. When the tutors exemplify how to teach the memory work to my children during community days, they’re teaching me how to teach. They’re part of restoring something that was lost in many families a generation or two ago. This is CC’s model and it works! 3) It’s comprehensive. I’m not busy creating memory pegs for each subject by looking up memory lists from various sources. CC has done that work for me. And done it well. I especially love the detail and art found on each timeline card (so do my little scholars)! 4) It provides support and accountability by joining me with other like minded families in my area. While the memory work would be possible to do exclusively at home, it would be a LOT harder! I’m very grateful for friends who are working hard on the same goals as me. I can see my littles also benefit from having friends working alongside them. 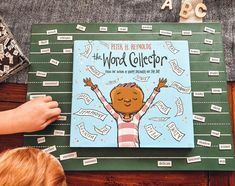 I’m excited to share the next several posts in the series to talk specifically about how to begin classically educating with any subject. At my local practicum, I taught a class with the same components as this series. There I was able to interact and discuss the ideas with other CC moms. I hope you comment and we can start a conversation about homeschooling classically online! Love it! And that book has become my go to resource. 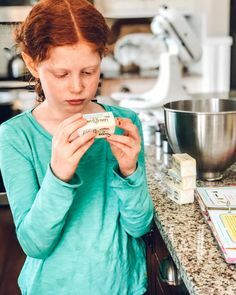 When we first started considering homeschooling the classical model overwhelmed me but now I see that it is true learning and my children are longing to learn more! Yes! 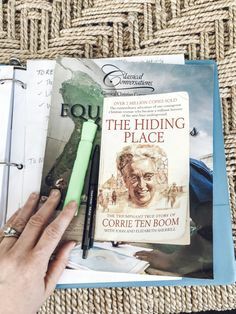 I love “The Core” and I feel like it has given me the best understand of a classical education, compared to some of the other popular books I have read or skimmed through about this topic. Just today, I was working on some of my training to be a tutor trainer for Essentials next month at our practicum. I love CC and it’s fun to “meet” other CC moms online. Just stopping by from Trivium Tuesdays! Nice to meet you, Rachel! Thanks for stopping in & commenting. : ) The Core clicked even more for me this second time reading through it. It just goes to show that repetition really does work : ) Thanks for being a tutor & a trainer! I know it’s hard work. It is appreciated! Question: Do you have to be involved in a CC Community or is it possible to do CC without a Co-op? I live in a small town with few signs of possible future CC Co-ops.